The County Clerk's Office or at the Driver's License Examiner's Office when you renew your license. Sometimes political organizations set up booths at local businesses close to election time at which you can register also. What information do I need to file my Homestead Return and Food Sales Tax Return? Total household income, including social security, and a copy of tax statement. These are no longer handled by the Norton County Clerk's Office. When can I expect my Homestead and Food Sales Tax Refund? It usually takes 6 weeks. How do I find out who owns a certain piece of property? Bring the legal property description or address to the Appraiser's Office. Do we have county zoning? No, we do not. 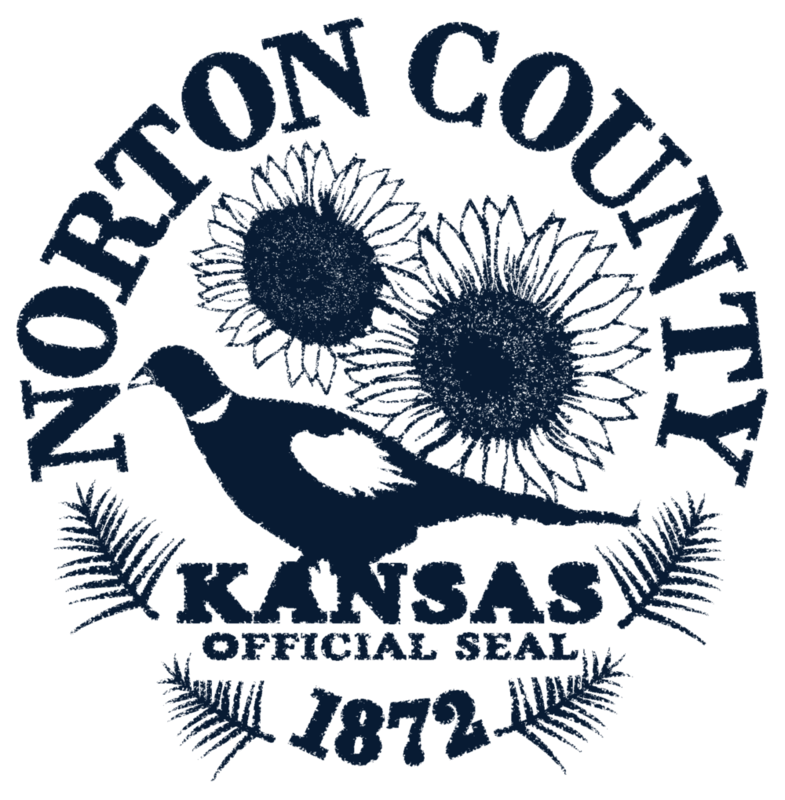 For zoning inside Norton city limits, contact the city office.